The Numerous Benefits To Tinnitus Retraining Therapy (TRT) And How It Can Help Your Symptoms | Main Line Audiology Consultants, P.C. Sound therapy makes use of an external sound to “cover up” the internal sound of tinnitus. By doing so this can help to mitigate tinnitus on a number of levels. First and foremost, the newly introduced external sound can either partially or completely cover up the tinnitus sounds, and in the process, also divert the patient’s attention away from the underlying sounds of tinnitus. This can help to provide an immediate sense of relief for those affected. It can then be decided that sound therapy has both short-term and long-term benefits. By working across multiple levels to help lessen the severity of symptoms, sound therapy is quickly becoming one of the most promising treatment options available today. Sound therapy can be delivered through special sound masking devices, headphones, and even hearing aids. While it is true that in theory any “noise” can help to provide a masking effect, specialized medical-grade devices deliver customized sounds or music programmed to match the characteristics of the patient’s tinnitus. Your hearing care professional can help you select the right device and sound for your individual case of tinnitus. 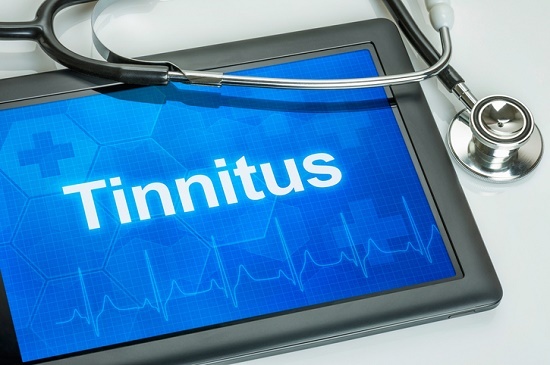 Tinnitus Retraining Therapy is a rather effective treatment option because it can help to lead to habituation on both fronts, both in terms of the actual sound and in terms of the emotional and behavioral responses.